You searched for which does not fit your . We've redirected you to 751-937, which has the proper fitment. Requires model specific mounting hardware to install (sold separately). See mount kits for any additional parts required. Windshield sold separately. The bags look great, I was really happy when I got them. Then one of the straps ripped and I was very disappointed in the quality considering I only had them for about a week. NOTE: Fairing is not compatible with any other fairing windshields, air deflectors, or accessories. 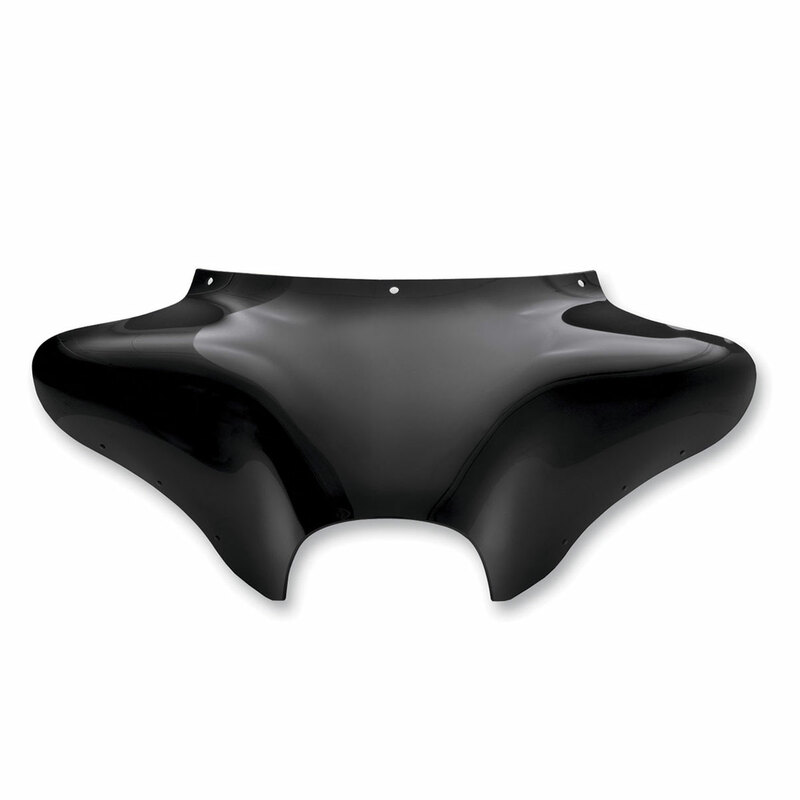 NOTE: Softail models listed that already have a Memphis Fats or Slims windshield can use their existing windshield mount kit for the Batwing fairing, or purchase a plate only kit to switch back-and-forth from the windshield to the fairing.